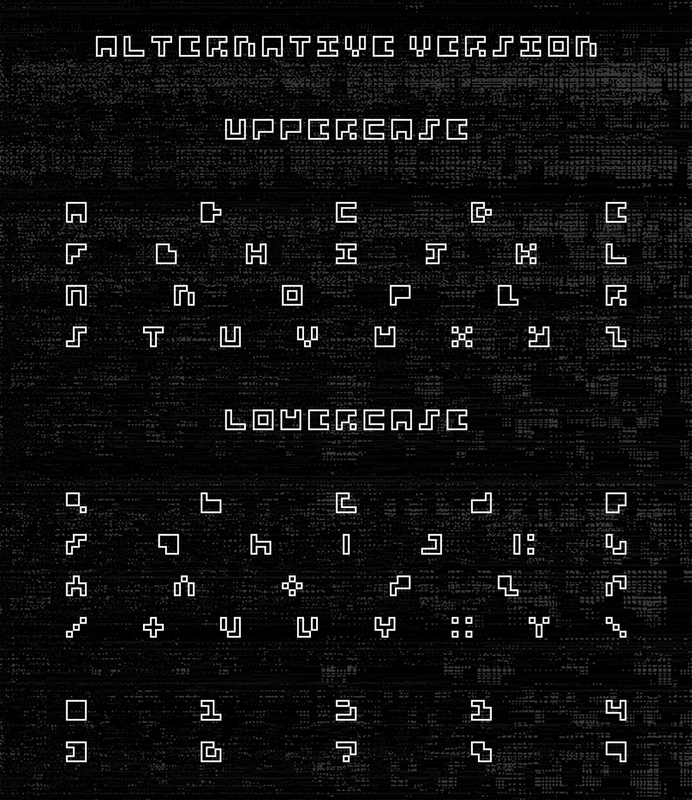 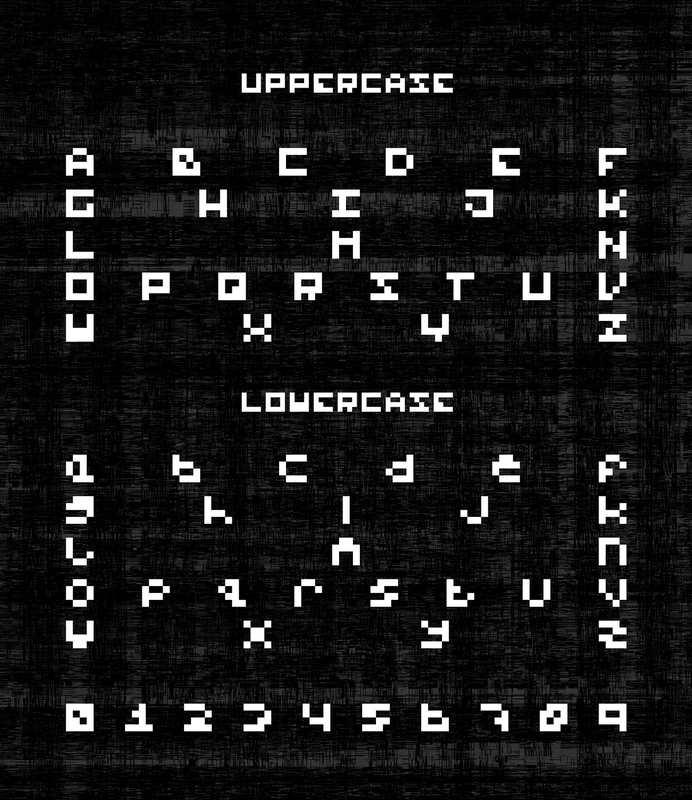 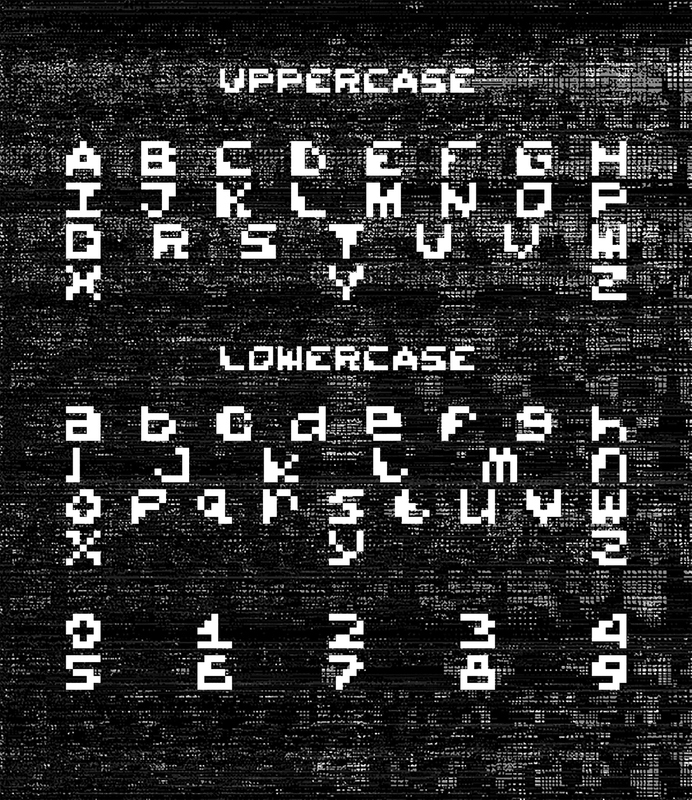 Dead Pixels is a typeface series that is influenced by the broken pixels that can appear on monitors and screen. 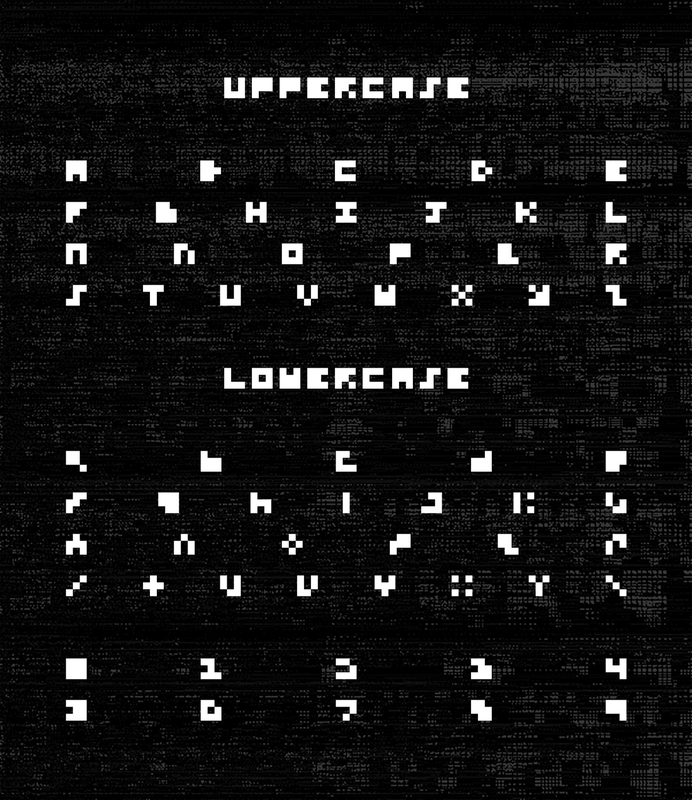 The series was created using a small squared grid that increased in across the typefaces. 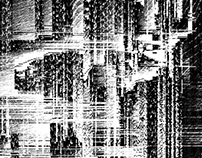 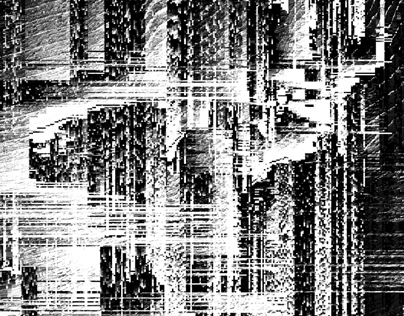 All background images were created by databending patterns created using the typefaces themselves. 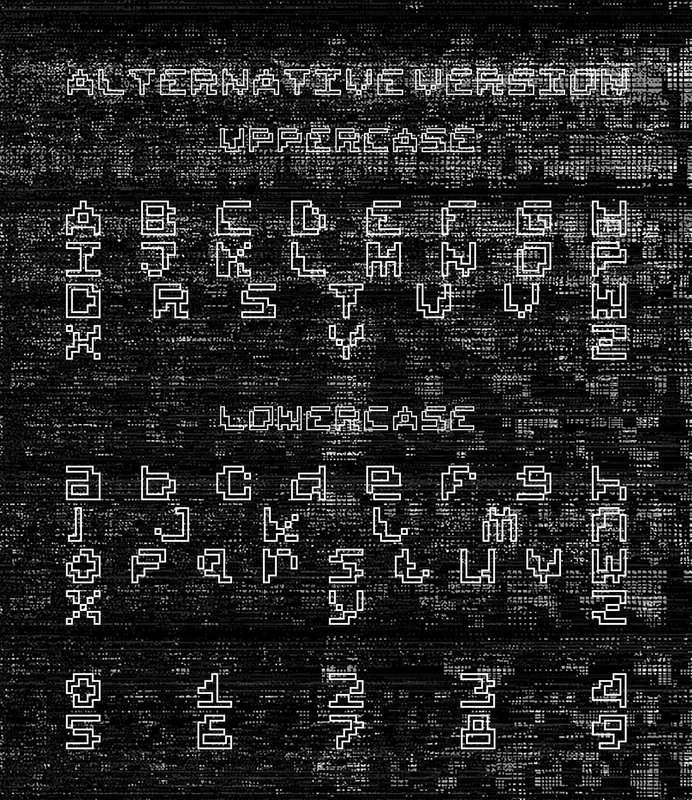 for download files for the DEAD PIXELS. 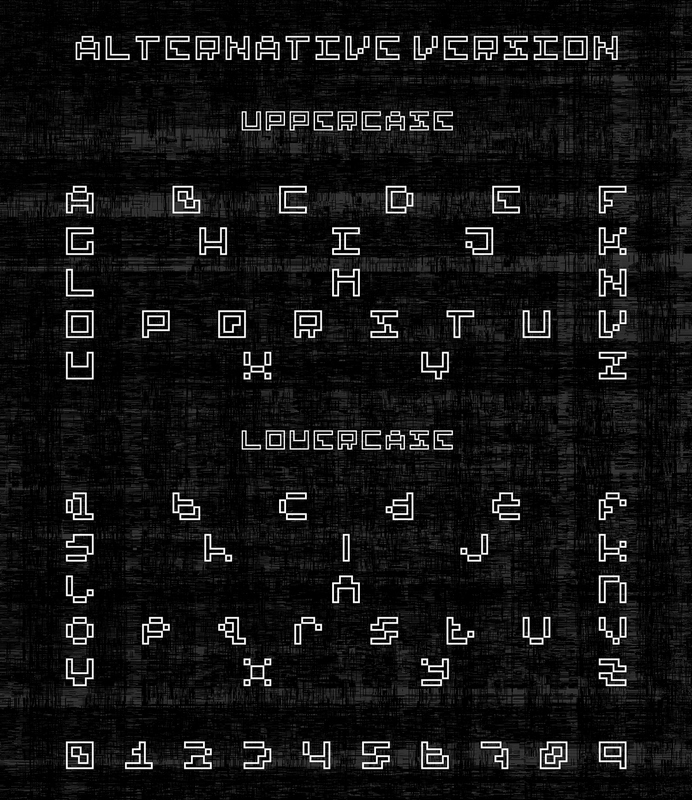 Any questions please feel free to get in touch.